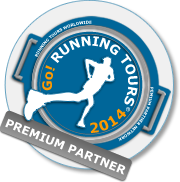 We are proud to announce that Running Prague is a premium member of Go! Running community since the beginning of 2014. Go! 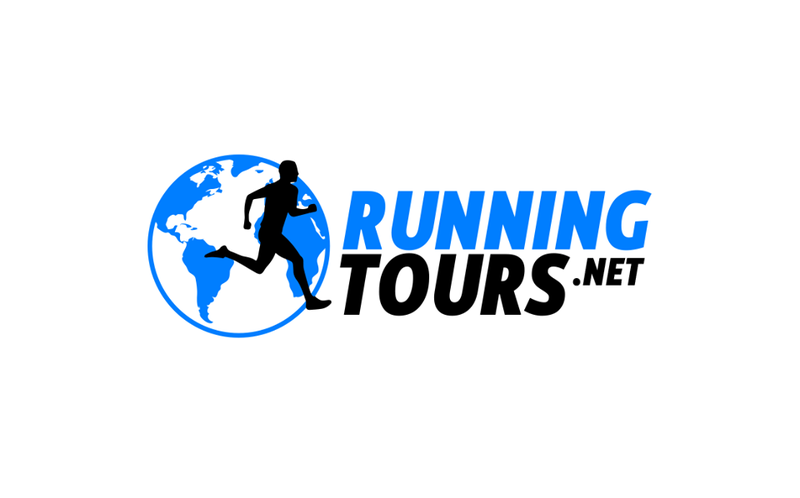 Running Tours is a network of sightrunning companies all over the world that have been set up by locals, who have passion for their home city and running. They introduce travellers to their city and its many sights while running.